There are many different opinions on how JFK’s assassination happened and many people do not believe that the US government was truthful about it all. Americans still do not trust the government because of the assassination. The most obvious theory is related to the Cuban Missile Crisis. When Cuba became a communist country and a revolution began. The CIA and the Cuban mods decided to join as one to attempt to revolt against the communist government at the Bay of Pigs. However they were not successful and were either taken to prison or killed. In consequence both the CIA and the Cuban Mobs were angry that they could not take down the US government. The CIA was embarrassed because they looked bad and the Mobs were furious because they could no longer retrieve their wealth back from the government. Since both of these groups were angry with JFK they could have killed him. They both had the power to do so as well as they could cover it up. 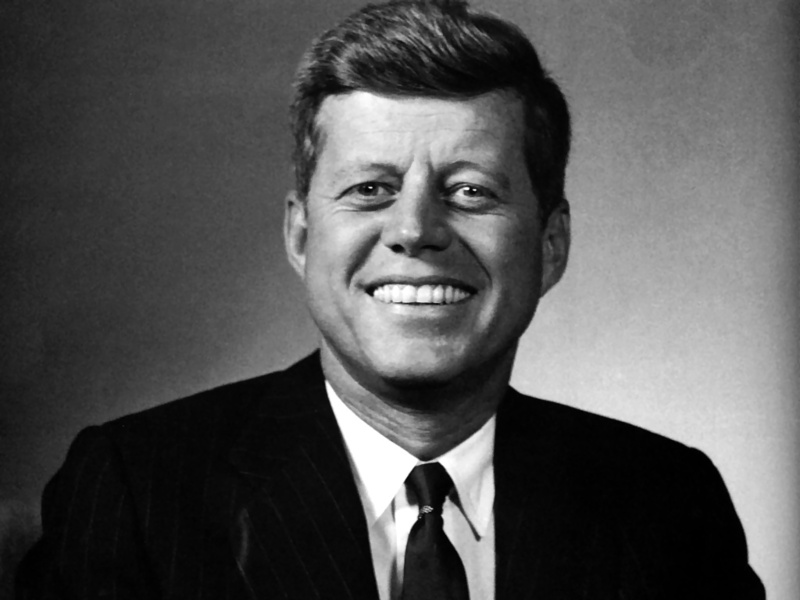 Therefore in my opinion the Cuban Missile Crisis had a great significance to the JFK assassination. The USA still feared the worldwide spread of communism in the 1950's. However, when Dwight Eisenhower was elected as the US president, he gave a speech in 1957 aiming to stop the spread of communism. During the speech he introduced the Eisenhower Doctrine, which was aimed to stop the spread of communism worldwide. It was known as an american process to stop communism. 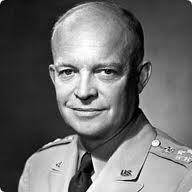 In addition to the Eisenhower Doctrine he established the Doctrine of containment. This included OAS, ANZUS, SEATO, and Cento. This was a response to a series of moves by the soviet union therefore a big part of the Cold war. Although the US made many attempts to stop the spread of communism worldwide, many americans continued to fear it. Consequently this started McCarthyism. Meaning that many people were accused of being communist although they were not, this ended up ruining many peoples lives. In order to stop the spread of communism the US initiated the Marshall Plan and the Truman Doctrine. 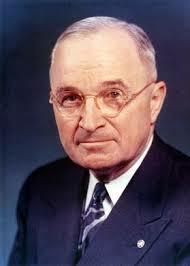 The Truman Doctrine was set forth by the US president at the time whose name was Harry Truman. This was considered a “line in the sand” of how much communism would spread. The Truman Doctrine displayed that the US would provide political, military and economic assistance to all democratic nations. In addition to the Truman Doctrine, was the Marshall Plan. This plan was created to support Europe. Therefore, the United States gave economic funding to help recreate European economies after the end of World War II in order to avoid the spread of Communism. The Plan was running for four years and its main aims were to rebuild war-affected areas, make Europe prosperous again and modernize it. These two plans helped limit the spread of communism. They were similar to each other however both played an individual role in how the US stopped to spread communism.